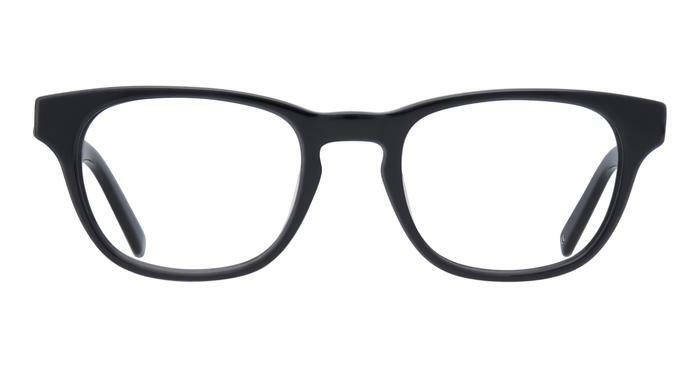 These round frames have a keyhole shaped bridge providing those with larger noses more room. It also adds to the overall design that is reminiscent of days gone by. The choice of classic colours not only compliments the design but complexions too. It also helps distinguish this coveted design that will sharpen up your look. Lovely glasses, well made. Had them as sun glasses.